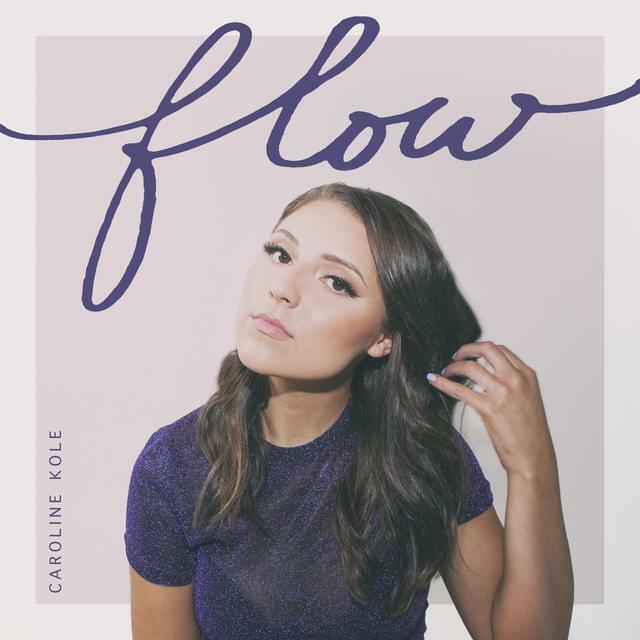 Nashville-based pop artist Caroline Kole delivers her new single “Flow” and just like the title says it’s a clean, alluring vibe from begin to end. The laid-back pop document sees Kole teaming up with producer Nash Overstreet and songwriter Sidnie Tipton. The observe is sincere and exhibits Kole in her factor as she hit the nail on the top together with her heartfelt lyrics and alluring melodies. “Flow” is one in every of a collection of tracks off of Kole’s upcoming EP Only Slightly Emotional, to be launched April 19. 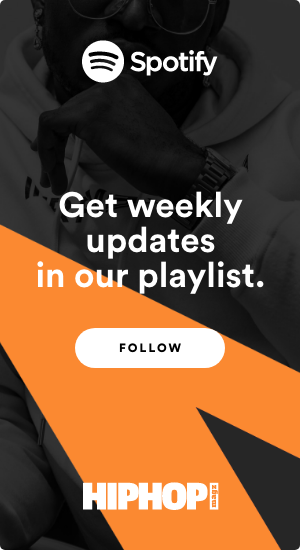 “Flow” follows a number of releases and collaborations from Kole, together with the dance-pop observe “Right Now (feat. Caroline Kole)” by VAVO, which peaked at #32 at Billboard Dance and #18 Mediabase Dance. 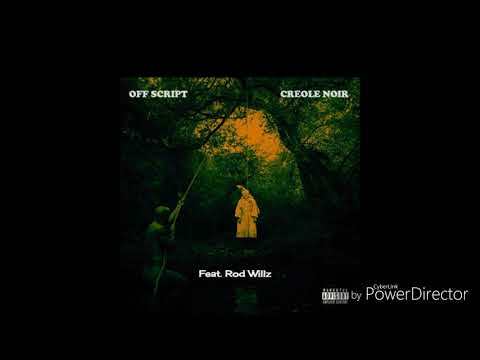 Creole Noir group sup with Rod Willz on the thought frightening "Off script"